2 Beds 2 Baths 1,127 Sq. ft.
We've been asked for this kind of condo...and we have a great one for you. It's a very cool, beachy, 1st floor, home with great views over the lake! 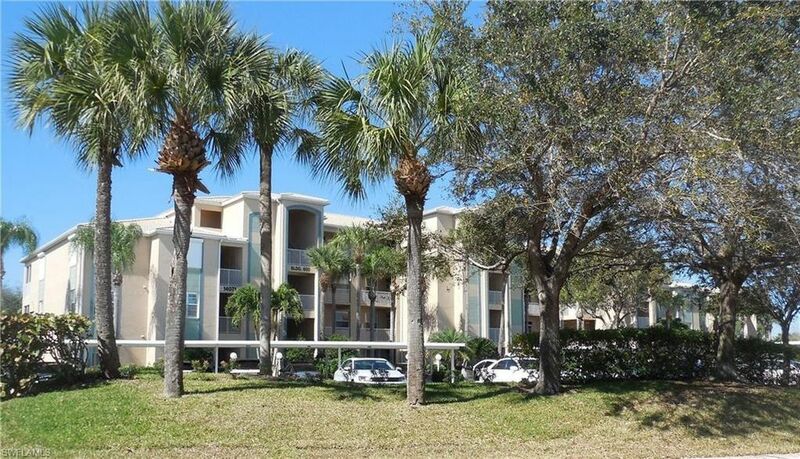 A lovely 2 bd, 2 bath, open concept that is totally Florida, totally fun and highlights our awesome sunsets! It's been recently painted...all Florida Colors, has great crown molding & chair railing, sold TURNKEY FURNISHED with mostly new everything...new stainless appliances! Floors are bamboo wood, tile, and new carpet in the master bedroom! Newer A/C, new hot water heater, mirror accents, great hand painted accent walls, double door entry and the main door is a beautiful beveled glass! Topping that off, is that this elevator building offers covered parking, additional storage unit right outside the door, all located in the premier 55+, fenced, gated, pet friendly community of HERITAGE COVE, with lovely, mature landscaping on quiet tree lined streets and surrounding 55 acres of lakes. Multiple sports activities...tennis, bocce, shuffleboard, large community pool and spa coupled with an exercise room, media room, library, and more in a warm friendly clubhouse...makes this the perfect location to call home. It's a must see today!